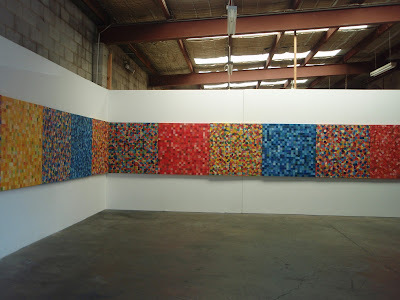 'One & the Same' was an exhibition of 15 paintings at Factory 49. 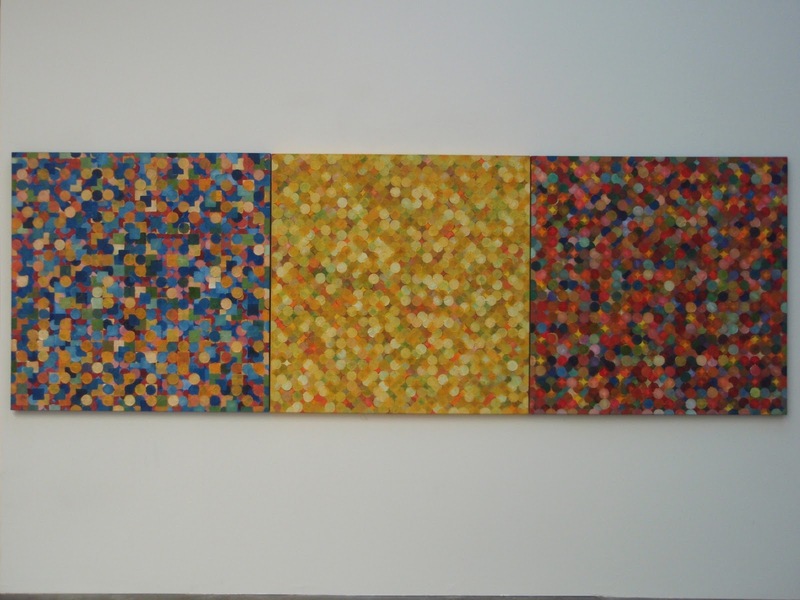 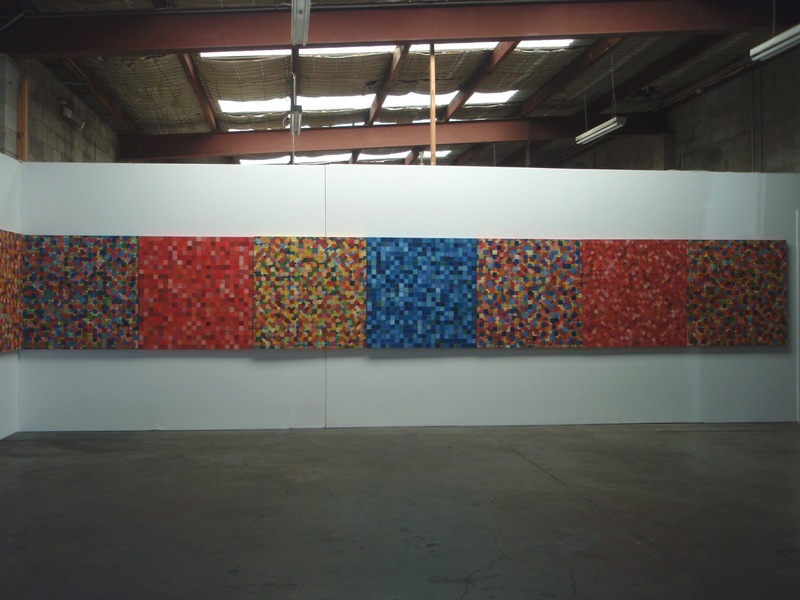 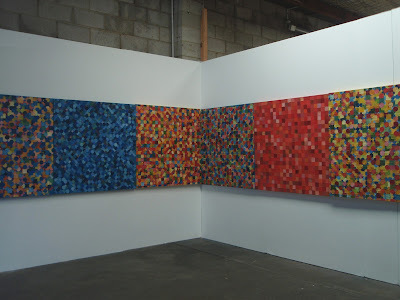 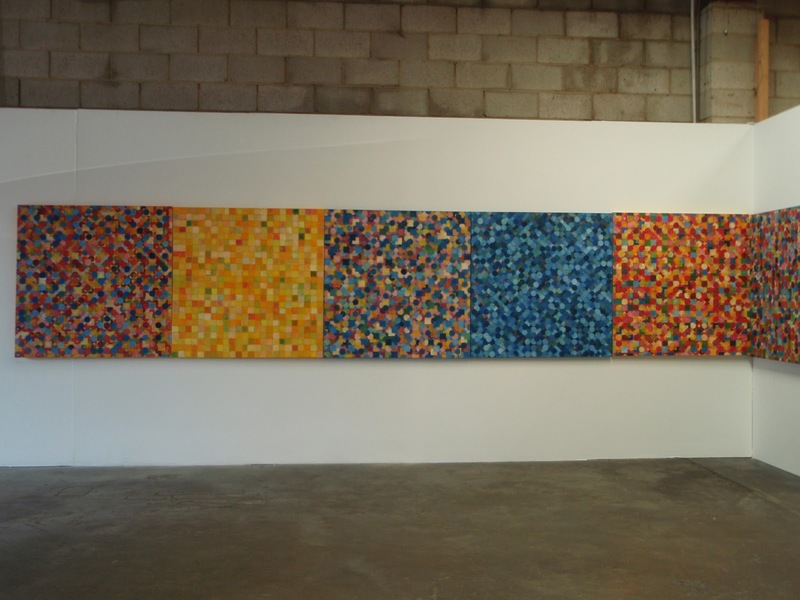 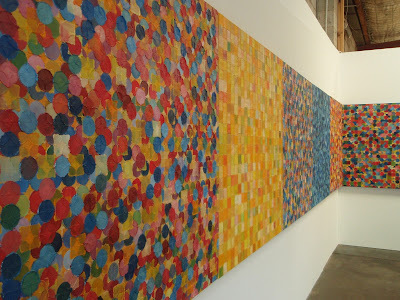 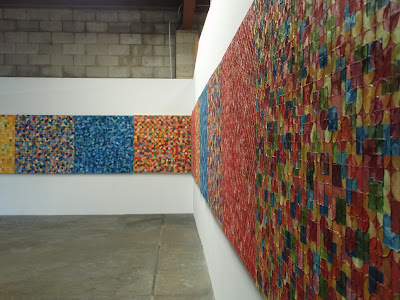 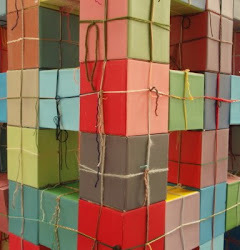 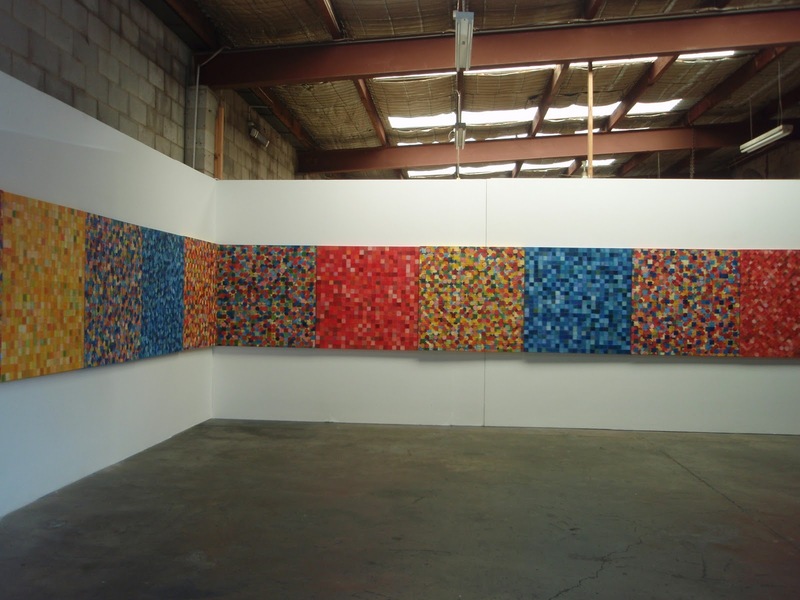 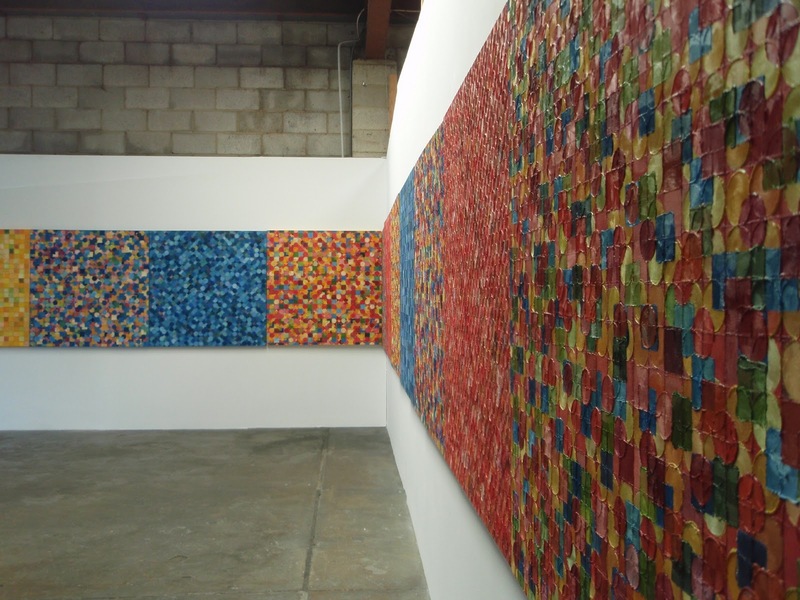 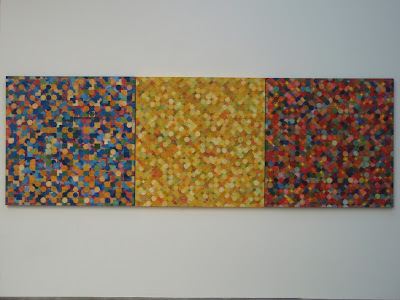 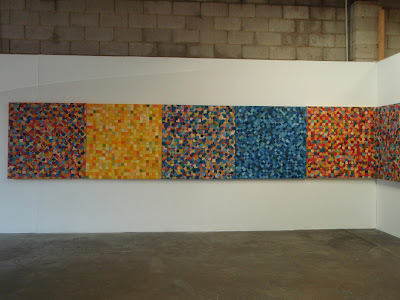 Each painting measured 101cm x 101cm and they were hung as one continuous painting. 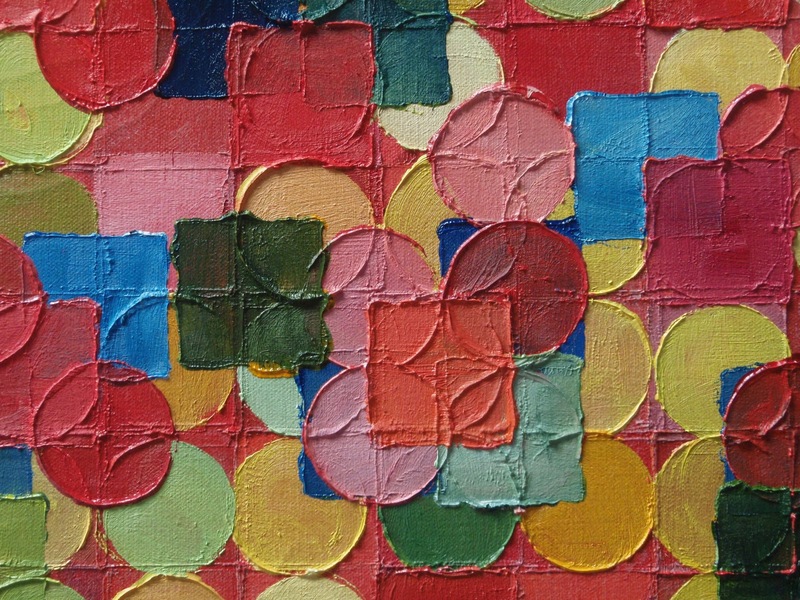 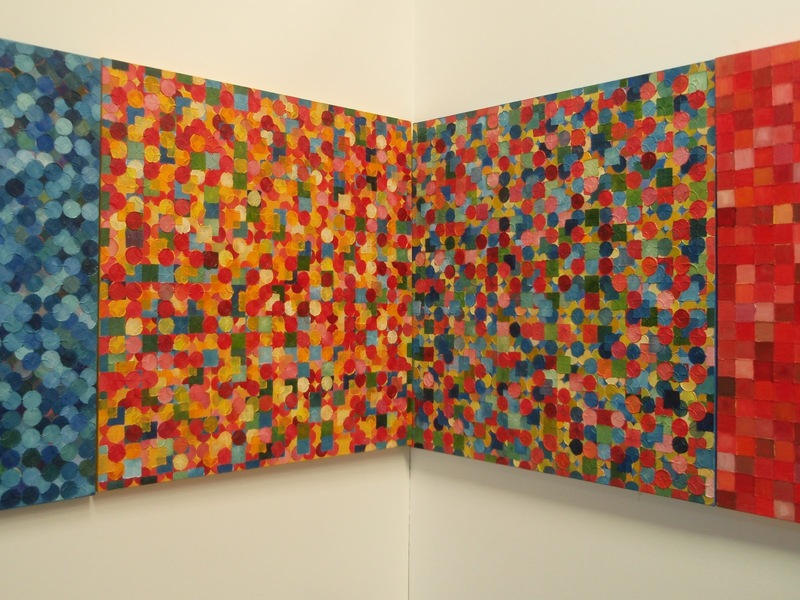 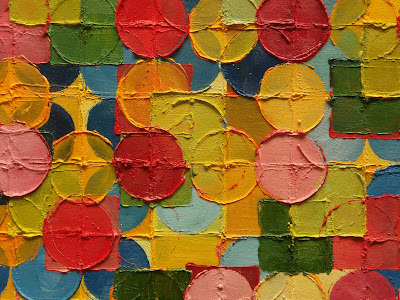 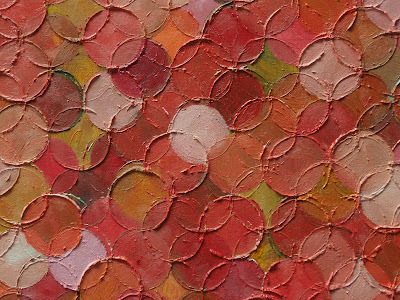 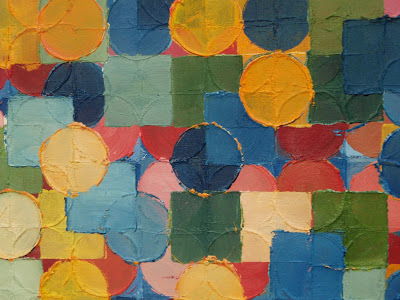 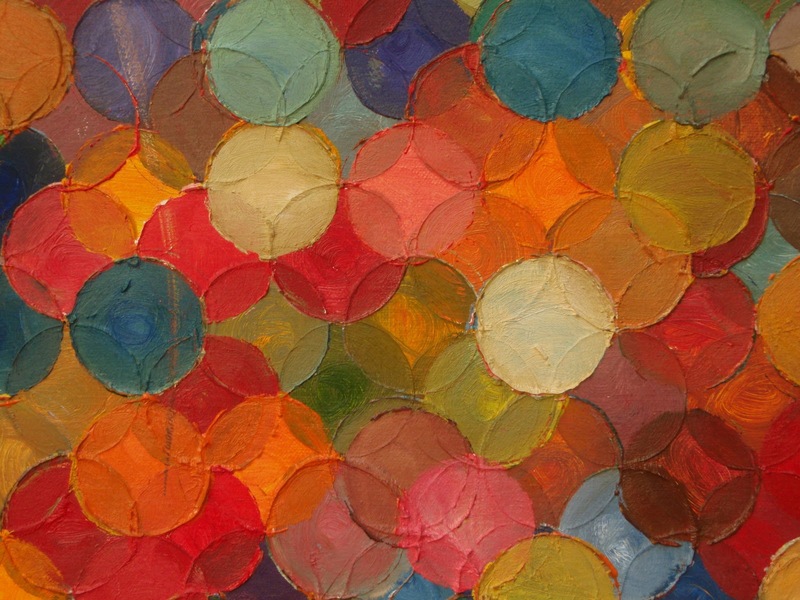 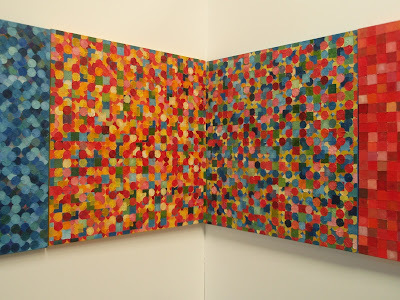 They were made up of 'Square' paintings, 'Circle' paintings and 'Circle Square' paintings. 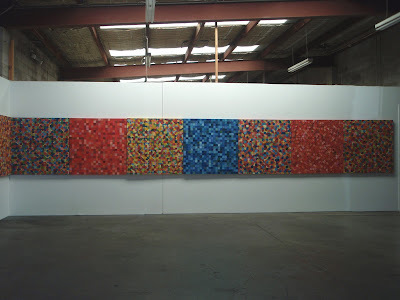 The first of the works were painted in 2006 and the last in 2011. 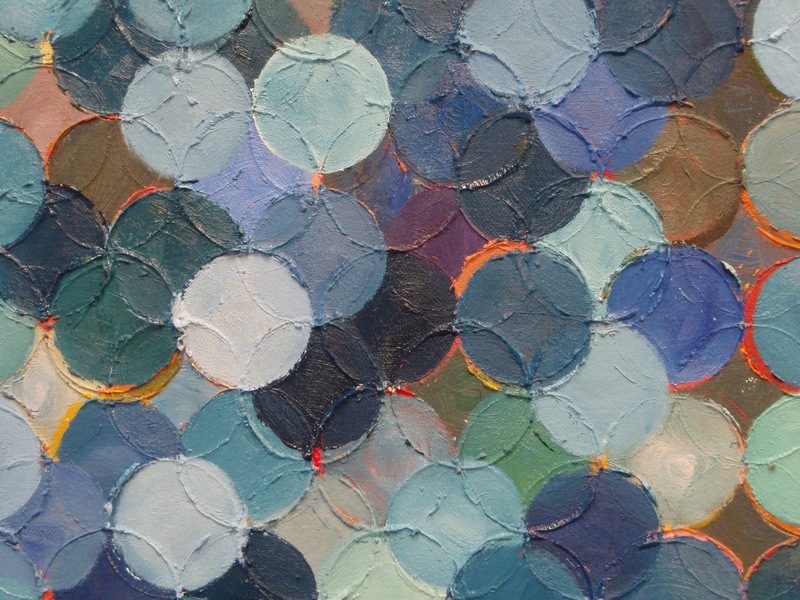 CLICK HERE to see the catalogue for the show.